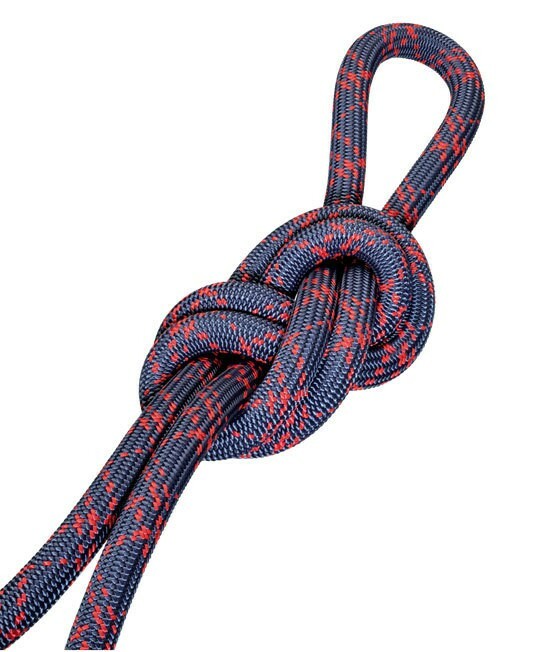 The Alpine Extreme rope makes all sports with in the mountains. It is extremely durable and sturdy. Whether skiing and mountaineering, rock climbing, or climbing on the ice, the Salewa Alpine Extreme 9.9 mm cable does it all. The rope for the TPT a particularly durable jacket without losing the suppleness. This rope has a 2x-dry impregnation which gives the water a chance.